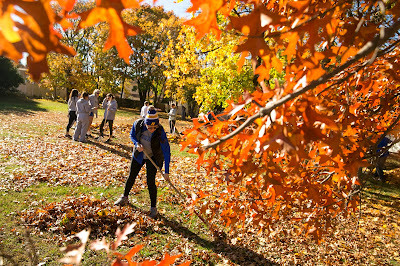 Hello Hofstra parents and Family, it’s about time for Hofstra’s annual Shake-A-Rake community service special! 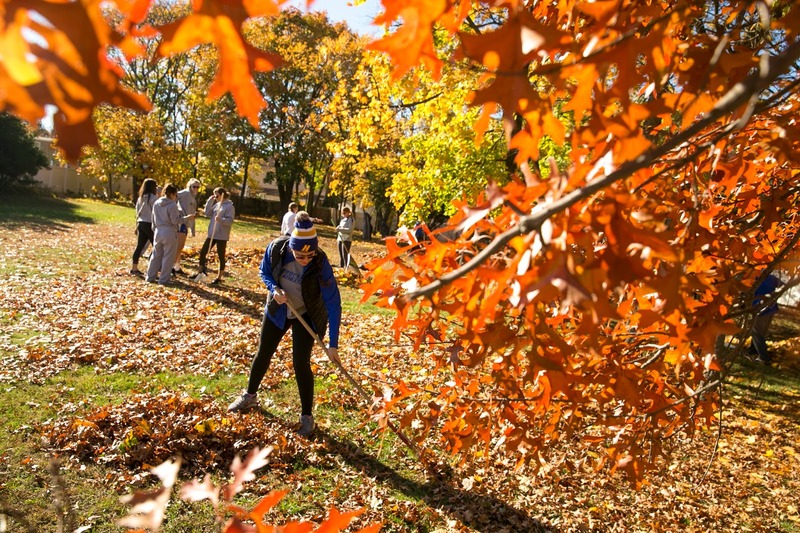 Led by the Office of Commuting Student Services and Community Outreach, students representing athletics, club sports, fraternities and sororities, and student government traveled around the neighboring Uniondale and Hempstead area to rake leaves at the homes of 34 elderly or disabled neighbors, more than twice as many houses as last year. it is a good and exciting cooperation. if this can be imitated by many campuses then it will be good. We are entrepreneurs teak furniture. Which is every wood we make for furniture is legal wood and get permission from the government. among our teak furniture products are benches, chairs, loungers, tables and much more. We are one of the best furniture company in indonesia. It is a good activity that is both cooperative and considered a good thing to follow.